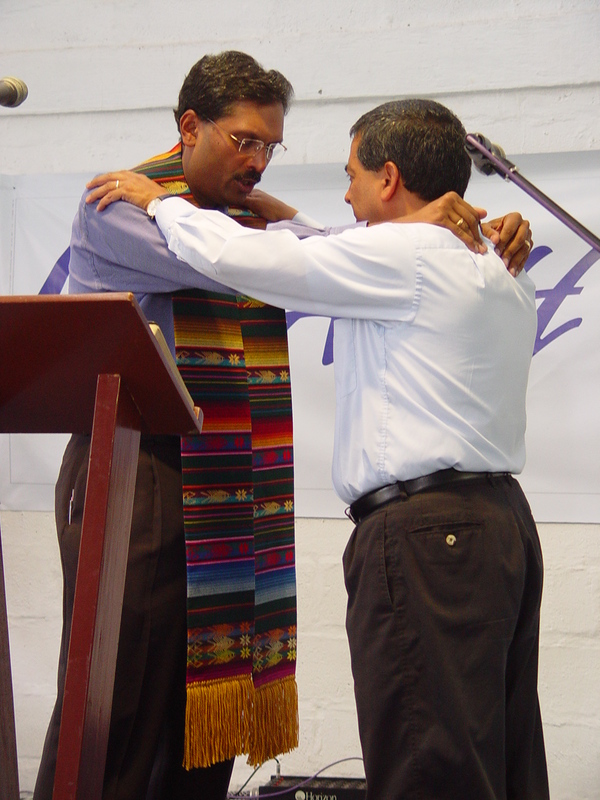 Dr. Ramesh Richard is the founder and serves as president of RREACH—a global proclamation ministry evangelizing leaders and training pastors worldwide. As an inspirational speaker, spiritual philosopher, renowned educator and practical author, he speaks on the ultimate issues of life to large numbers of people each year around the globe. This blog is a one-stop option for those who want to pray for Dr. Richard and RREACH, read about God’s amazing provision for the ministry, and to share encouragement or their own prayer requests with Dr. Richard and the RREACH staff.